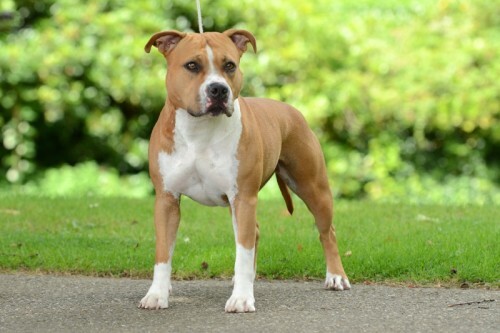 We updated our database and made some lovely pictures of our young girl Y.Ch. Parastone’S Hello Dolly (Stella). So far young Stella obtained the titles Luxembourg-, German-, and VDH Junior Champion. She has a perfect health record (HD-A, ED-0, Ataxia-clear, Patella-clear, Cardiac-clear). Her parents are BISS Multi Ch. Parastone’S Jimmy Junior X Ch. Parastone’S Bullit Girl.